Home buyers in Atlantic City may be eligible for up to $20,000 for down payment and closing costs. 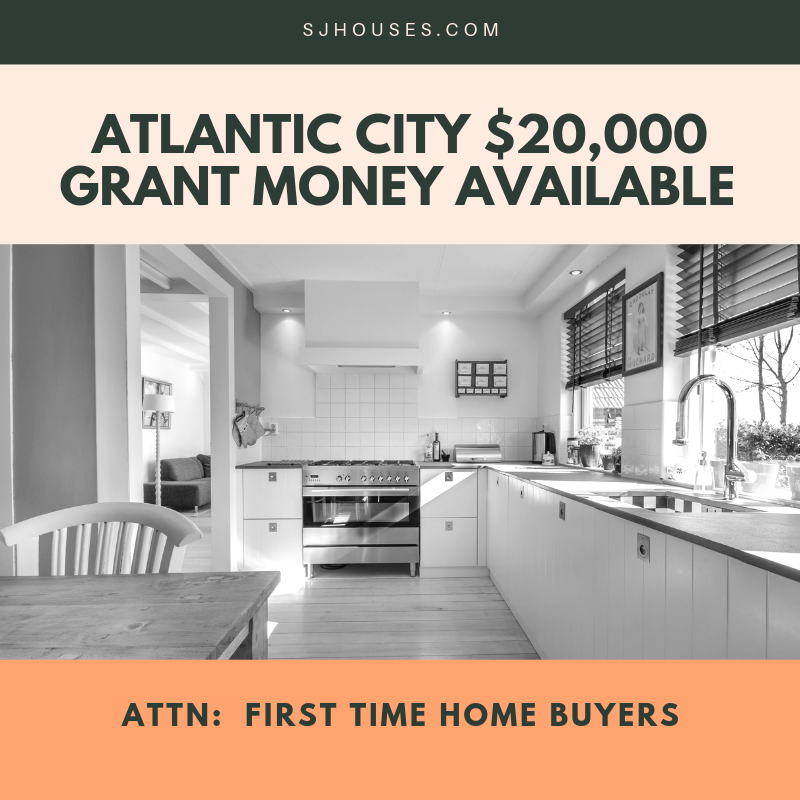 Grant money is now available in Atlantic City for first time home buyers. Grants are available from $10,000-$20,000. 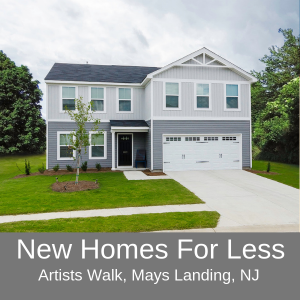 It’s a great time to buy a home in Atlantic County. And if you’re looking outside Atlantic City the Atlantic County Grant is also available now with up to $10,000 available. So here are some more details on the Atlantic City Grant program. Persons who have resided in the City of AC for the last 12 months. Persons who have not owned a home for the past 3 years. 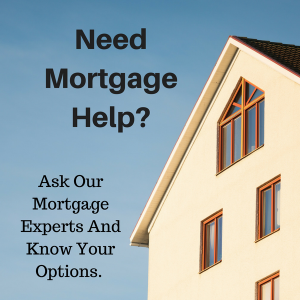 Persons with an acceptable credit history and ability to obtain an approved mortgage. Persons with incomes below 80% of the median family income. Please contact me for HUD income limits. Single family properties, condominiums in the city of Atlantic City. Exclude manufactured homes. Sale price cannot exceed $250,000. Property must meet all requirements for an approved mortgage. Property acquired must meet all state and local housing quality standards and code requirements. Any findings are to be corrected, reinspected and certified prior to settlement. The program will provide a maximum amount of $10,000 – $20,000 to eligible applicants to assist with down payment and closing costs, in accordance with the rules and regulations of the HOME Investment Partnership program. If you think you would qualify for this program or know someone who could benefit from this. Please contact us immediately. 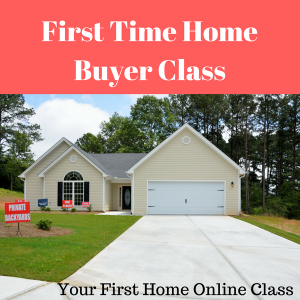 Funds are available on a first come first serve basis and typically go quickly.